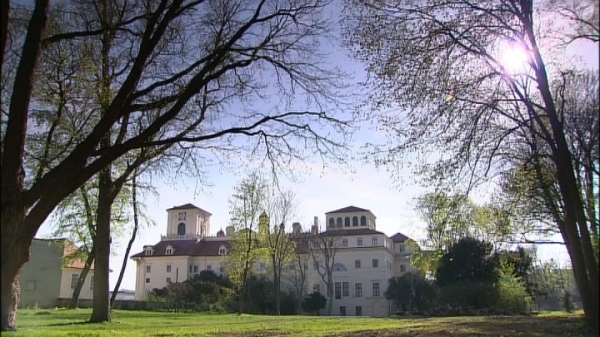 This episode of “Geschichten aus Österreich” (“Stories from Austria”) focuses on the childhood of Franz Liszt in Burgenland. 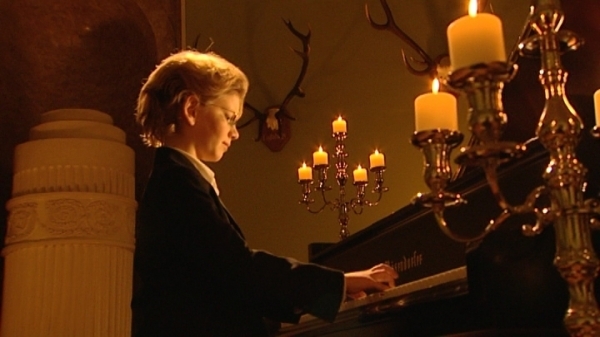 Eleven-year-old Oskar Weihs, a modern-day “Wunderkind“, plays the same works that Franz Liszt performed at the same age. Music historian Dr. Gerhard Winkler highlights the hitherto unknown negative aspects and also reports about the pressure that rested on the frail boy. 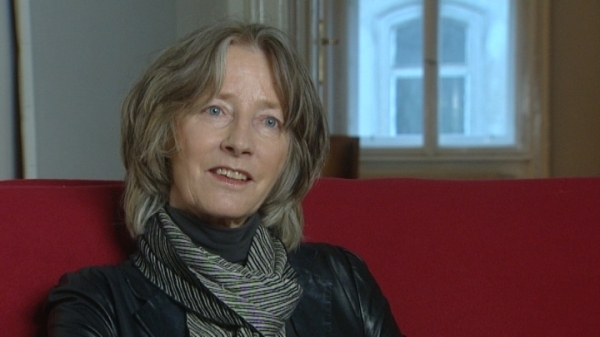 Dr. Nike Wagner, great-granddaughter of Franz Liszt, talks extensively about him starting with his childhood heritage and up to his grown-up days. The film is imbedded in the enchanting landscape of Burgenland that still today contains the world in which the child became a genius. 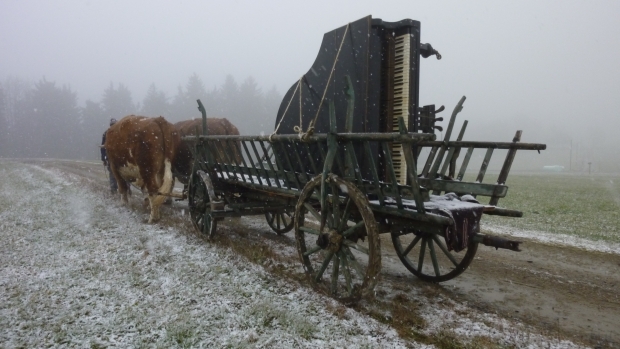 How did the village boy become Franz Liszt? 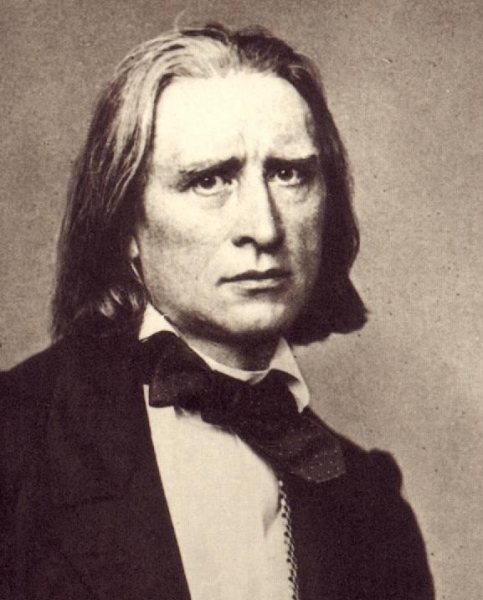 Franz Liszt spent his first 10 years in today’s Burgenland, back then part of German-speaking western Hungary. And it is precisely this phase that makes the greatest impression on a person. He had already developed many of his characteristics when he moved to Vienna at the age of 10 and a half years, from which time he supported his family with his earnings from concerts. Yet, what was it that moulded him? 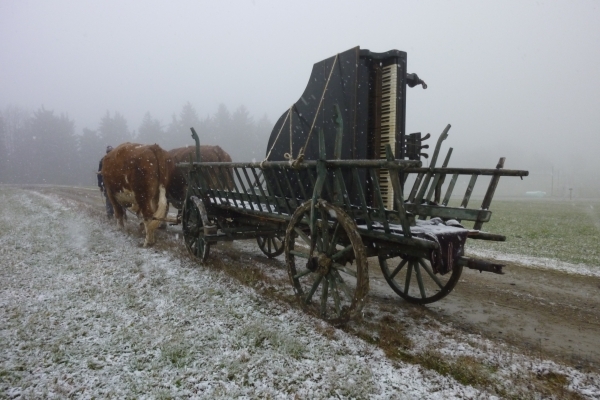 The film today reveals his childhood circumstances and discovers much continuity – craft, agriculture, music. In this way the film makes it easy to understand the way of life that is not far removed from that of young Franz Liszt. A look at the beauties of the small world through the eyes of a child: the land is spacious, a prince resides in the castle, the music comes from gypsies and their wives foretell the future. Every brush maker is a magician, every animal is a friend, all sounds are a temptation. As an only child, which is unusual for those times, he grows up in a rather sheltered environment. To his mother Anna it was prophesied that he would be a genius who would be born in the year of the great comet. He was under a lot of pressure right from the start, the burden of generations of frustrated musicians. 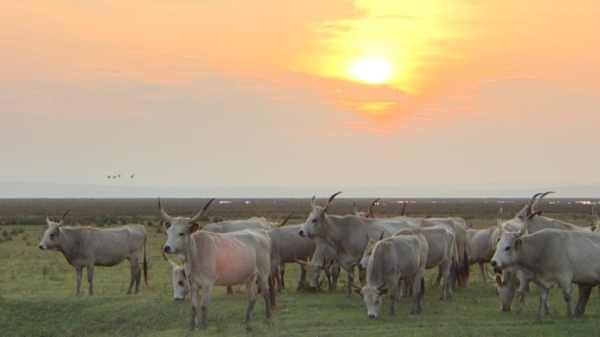 Sicknesses that almost cost him his life were the result. And then music, of all things, became his life and the prophecies and dreams became a reality. The film describes how this happened. On the one hand, it includes the historical and music-historical facts that are dealt with in such detail for the first time, and that are presented by Dr. Winkler, president of the Liszt Club. Dr. Nike Wagner represents the advanced civilization. It has founded the “Franz Liszt Festival” in Weimar, which in itself tells of the special bond with its great-grandfather. The film is a tasteful pictorial album through the seasons of his country of origin and lives from a special atmosphere made up of light, sounds and moods. Wine growers, roof thatchers, broom makers, a hunter, the bishop, a coffin maker, and many more are the protagonists. On the other hand, it is a music film. The focus is on the eleven-year-old Oskar Weihs. He plays, among others, excerpts from the piano works of Ferdinand Ries, Joseph Haydn, Johann Sebastian Bach, and in a very special atmosphere, the very first composition by Franz Liszt. 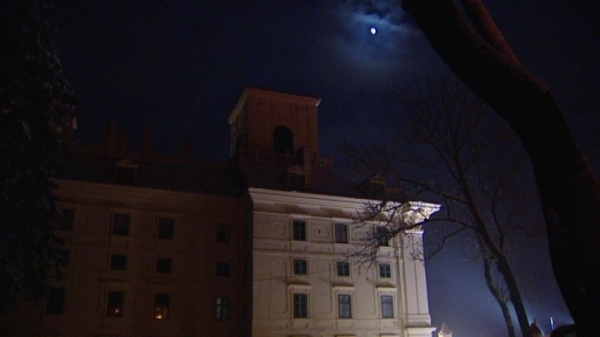 Added is the gypsy music by Janoska & Ciganski Diabli and by Mosa Sisic, excerpts from Hadn’s Stabat Mater performed in the Esterhazy castle, and again and again Franz Liszt. A film for hearing, seeing and being amazed – LISZT’N TO THE BOY!.